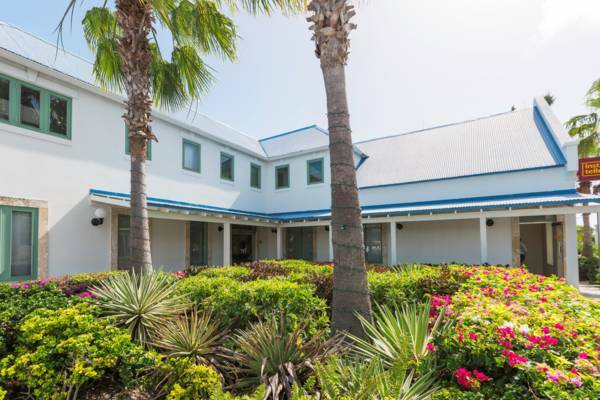 First Caribbean Bank in Grace Bay, Providenciales. The Grace Bay branch of First Caribbean Bank in located in the Saltmills Plaza and within walking distance of many accommodations. ATMs are onsite. First Caribbean Bank at the Saltmills Plaza.